You are here: Home > Basket > Why not add a little extra…? 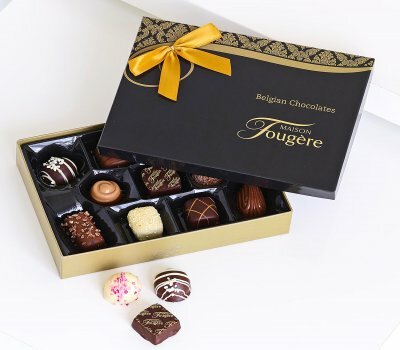 Why not add a little extra…? 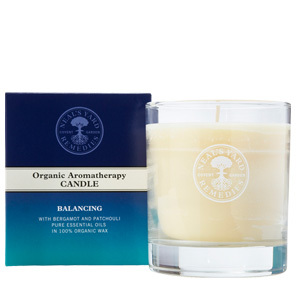 Beautifully scented with relaxing bergamot, balancing geranium and grounding patchouli to lightly fragrance your home naturally. 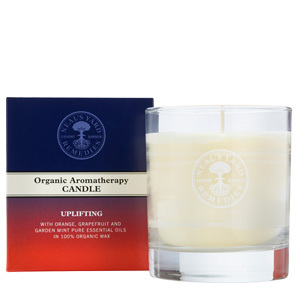 Our candles are handmade by a traditional candle-maker on a farm on the north coast of Cornwall. 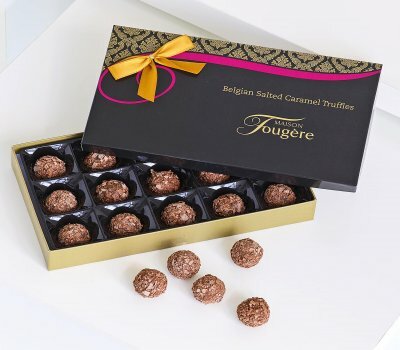 180g Maison Fougere Salted Caramel Truffles. 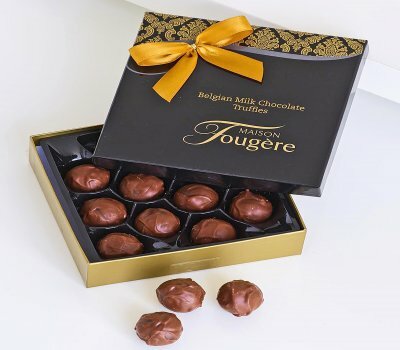 115g box of luxury Maison Fougère chocolates . This kit is an introduction to our Nourishing Orange Flower skincare range, which replenishes and boosts moisture levels for dry skin. 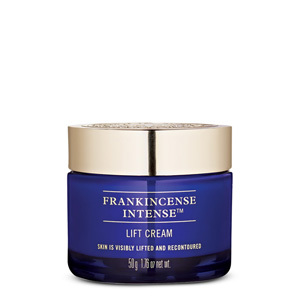 Neal’s Yard Frankincense Intense™ Lift Cream. Our multi-action cream visibly lifts and recontours your skin. We’ve added an ultra-nourishing trio of organic butters and oils to help strengthen, soften and restore your skin. This kit is an introduction to our beautiful Rehydrating Rose skincare range and is perfect for normal skin types. 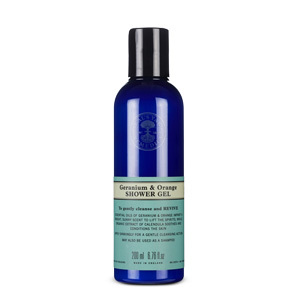 This energising natural shower gel gently cleanses your skin to leave it feeling fresh and fragrant. 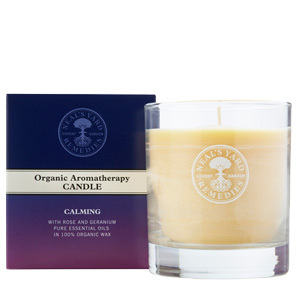 With soothing calendula extract, an uplifting blend of balancing Congolese geranium and energising Italian orange essential oils, it’s the perfect start to your day. 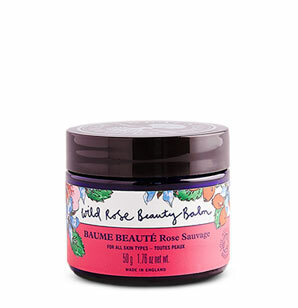 Give your family the gift of beautifully scented, soft skin with this naturally nourishing, bee-friendly collection, featuring the deeply nourishing All Over Balm. A gentle selection of skin-nourishing, organic products, from an elasticity-boosting balm to a relaxing bath oil, to help expectant mother’s during and after pregnancy. 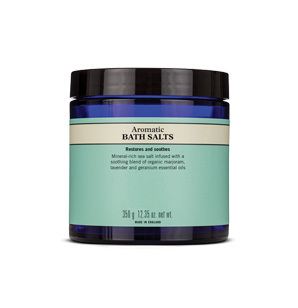 Adding a handful of these purifying and cleansing salts to a warm bath will help you relax and unwind before bedtime. 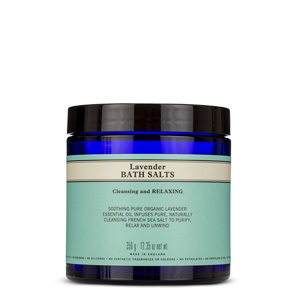 A soothing blend of pure, organic lavender essential oil and naturally harvested french sea salt leaves your skin beautifully fragranced. With a soothing blend of organic marjoram, lavender and geranium essential oils – and mineral-rich, purifying sea salt – a warm bath with these restorative bath salts makes the perfect bedtime ritual. 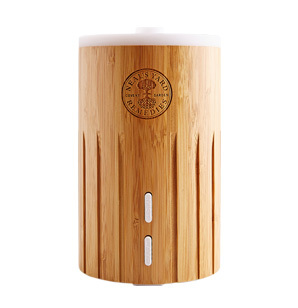 Sophisticated and stylish, the elegant bamboo Esta Aromatherapy Diffuser brings a touch of aromatic eco-lux living to any room. The beautiful sustainably-sourced bamboo is cut by hand to allow maturing flowering strands to flourish.